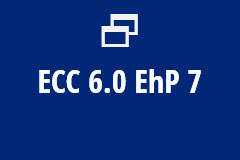 Single user subscription to ECC 6.0 with Enhancement Pack 7. Renews automatically every year until canceled. 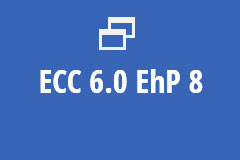 MMC offers well designed self-study courses, webinars and certifications. 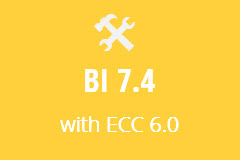 I highly recommend MMC as a solid resource for SAP training at all skill levels and budgets.